Since DigitalOcean came to be, the founders believed that the developer community is far greater than the sum of its parts. Six years later we continue to learn and grow thanks to the tireless work of our global community. 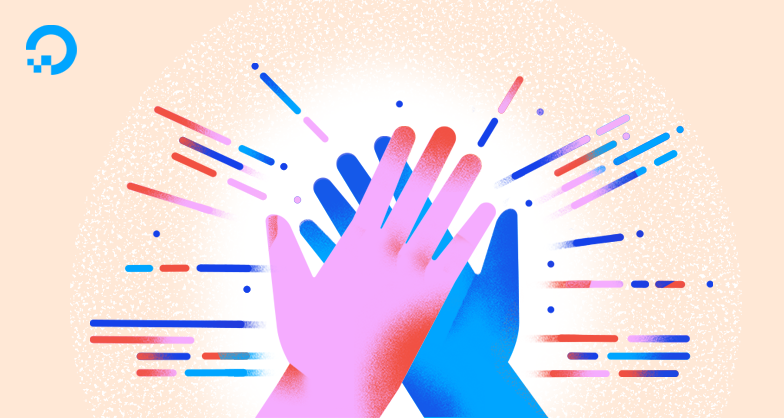 Instrumental to increasing collaboration and ease-of-use, the Projects section of the Community received its first submission four years ago and today boasts a total of 186 apps, wrappers, and integrations using the DigitalOcean API. When he is not building out and supporting aah, the secure, flexible, and rapid Go web framework, Jeeva has been making valuable contributions that enable developers to use DigitalOcean. Since early 2014, he has maintained a widely used DigitalOcean API client library written in Java. The client is used by the Jenkins DigitalOcean plugin, powering a large quantity of CI use cases on top of DigitalOcean. We are immensely thankful for Jeeva’s commitment to quality and community and believe this recognition is long due. Lorenzo is a Copenhagen-based Italian developer of ideas who has been involved in the community since 2012. Anyone who has spun up Droplets using the python-digitalocean Python library will be familiar with tireless Lorenzo’s work. He has long authored and maintained one of the most used and best supported DigitalOcean API libraries. A playground for experimentation for some is a tool to build someone’s first project, thanks to Lorenzo for the technology that keeps on giving. Peter is an open source citizen that leads by example, noting on his blog that “as long as people are interested I will keep maintaining and helping with open source software I maintain.” with regards to his work on Tugboat, a CLI that predates doctl. 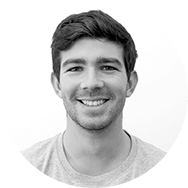 Previously at Puppet, Peter currently works at HashiCorp out of London and we’re proud to say he's been around our community for a long time. In addition to being the main contributor to tugboat, he's had a few contributions to droplet_kit, the Ruby API client. Thanks for all your work, we appreciate it all. Read up on other Doers in our March and April editions. Want to recognize someone in the community? Leave their name in the comments or reach out to Doers [at] DigitalOcean [.] com.